West End legends aren’t made overnight but after 30 years on San Antonio’s most famous street there’s nobody better than Sr Peter Hankinson to give us a unique insight into it’s history. He arrived on the island in 1971 in an old minibus and quickly carved out a niche as one of the faces of the west end. Over the years he has worked at or ran Hanoi, Capones, Nito’s, Extasis, Es Paradis, Star Club, Trops, Tropicana’s, Sgt Peppers and Krystal’s to name but a few. Peter: Having read many people’s informed opinions of the West End in San Antonio, as an original founder member I would like to take the opportunity to speak a little of its history. I opened my first bar in the West End in 1971 and continued working at various establishments off and on until 2005 so I have a unique perspective of this area of business. 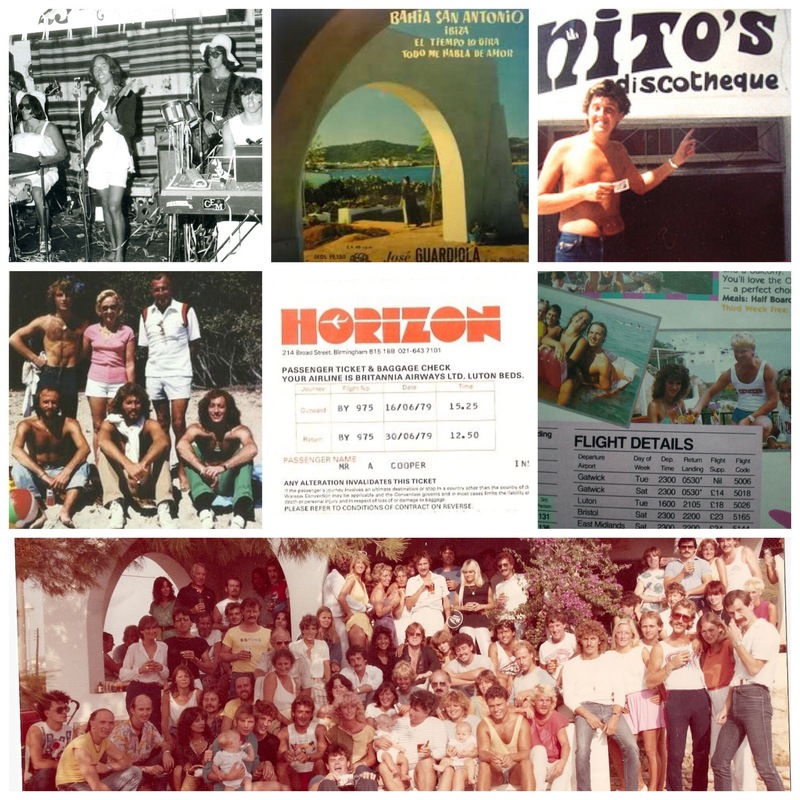 In the early 70’s San Antonio was the centre of all tourism in Ibiza and was made up of various nationalities, ages and people of all backgrounds who had discovered the laid back charm of the island and came from all over the island to enjoy its unique atmosphere. In 1973 a group of 12 businesses decided to form a society to benefit the area. One of the reasons for this was that beach party sellers would bother and harass the clients at the bars and restaurants. At a meeting it was agreed to call the area the West End, after the West End in London due to its image (although some wanted to call it the East End!). The businesses, among others, were Celler el Refugio (now Temptation) – regarded by many as the best restaurant on the island), Nitos (now VK Club), Chac Mool (now 80s/90s/00s), The Music Bar (now Joe Spoon’s), Kings Bar (now Stereo), Babalu, Hanoi Bar (now The Huddle), La Reja (now Kilties) and Cortijo Tristan (now Revolutions) among others, all of which have now changed their names and in some cases their usage. Each business had an illuminated sign and the society employed its own PRs to push the area and for a few weeks in the summer even ran its own beach parties, unlike today the bars generally worked together. The atmosphere in the newly named West End was very cosmopolitan and most of the youngsters were Scandinavian, German, Dutch and British with a smattering of genuine A-list stars such as the Gibb brothers, Robert Plant and Lulu, wandering around amongst them. Most bars were busy, the average taking in my small Hanoi bar was about 30,000 pesetas (about 5000 euros in today’s money) on a good night. The main difference between then and now was the mentality of the clients with hard drugs (such as amphetamines and cocaine) being almost non-existent. 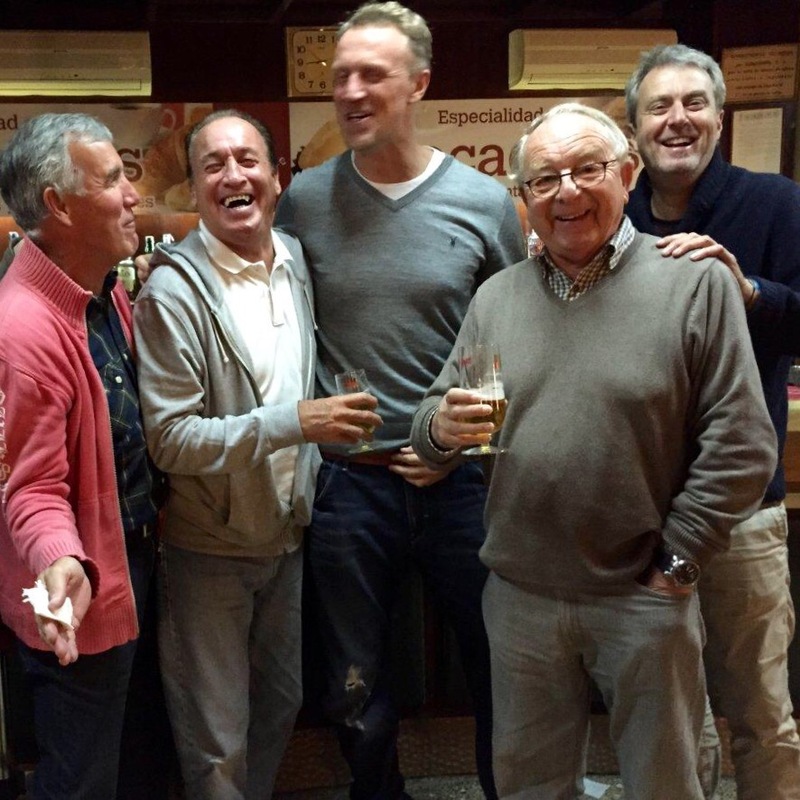 The policing of the area was by the national police who came over from other areas of Spain for a couple of months, they were high profile but had a good attitude and were respected by the public and bar owners. If you called them, they came. Due to the success of the area all the different shops and houses in the area gradually became bars so the West End expanded outwards even though when I built the original Capone’s in 1974 it was regarded as being ‘too far out’, how things change! During the 70s and 80s the West End continued to do good business but the clientele gradually changed from an international crowd to a mainly British market with tour operators becoming very popular and bar crawls gaining so much importance that having the best bar didn’t really matter but having a good relationship with the tour operators was imperative. As the West End grew it started to gain notoriety in the British press towards the end of the 80s when societies problems were reflected on the streets although this image wasn’t representative of the place that I knew. The 90s saw a massive rise in the drug culture and with it the atmosphere began to change in ‘Europe’s premier youth resort’. Times change and the West End of today is a completely different place and it is facing big challenges over the next few years against increasing competition on the island but my memories are mostly fond as I loved my time there and still love San Antonio. I wish everyone all the best for the future as this area has been good to me and continues to be very important to our town.